Are You Contemplating A Purchase Of Real Estate In McLean, Virginia? Take a peek at what’s new at Bryn Mawr. 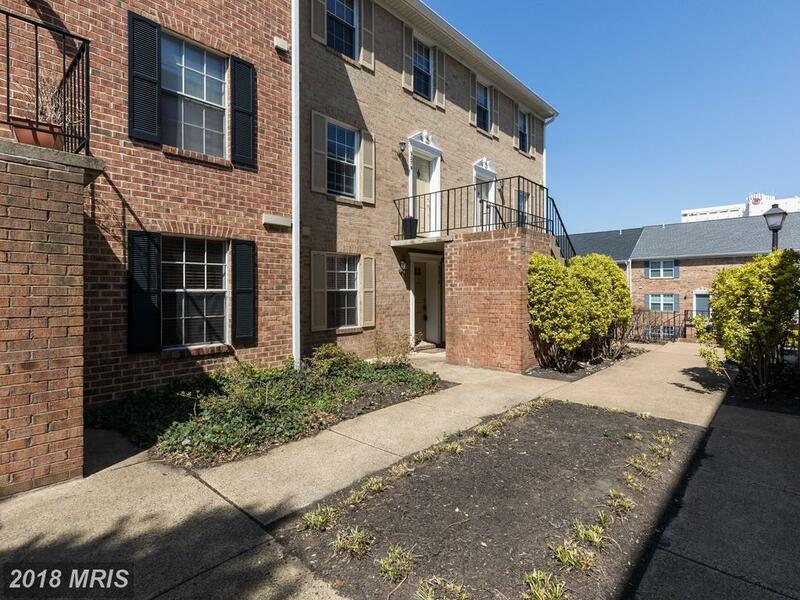 Searching For 5,032 Sqft In McLean? 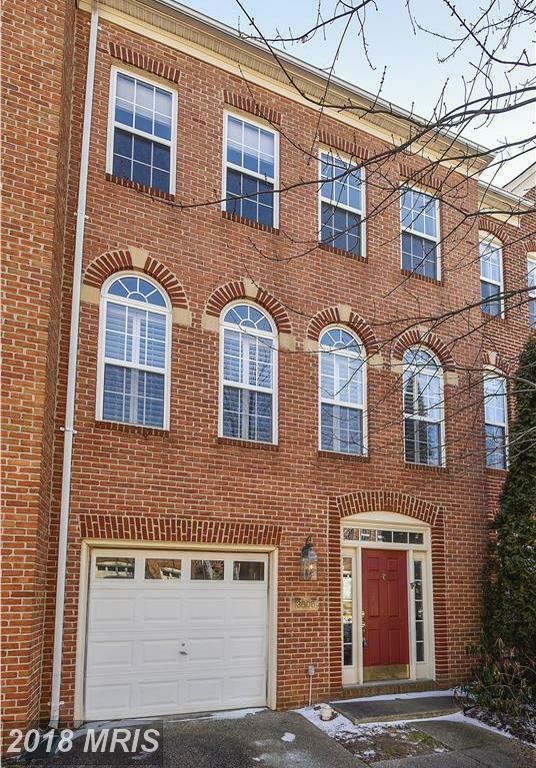 You may want to consider 1521 Longfellow St, McLean VA which is listed for $1,675,000. 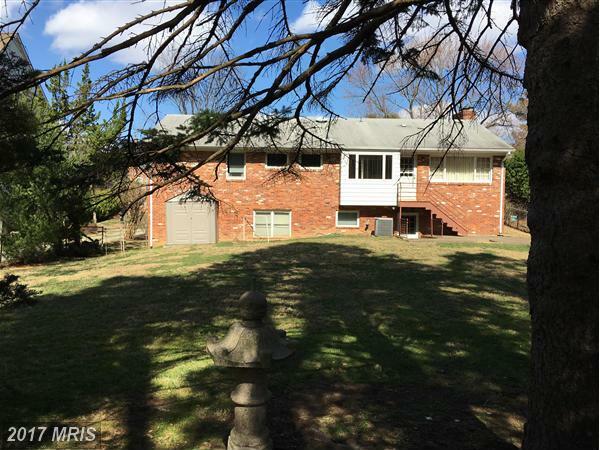 The listing tells us that 1521 Longfellow St has 5,032 sqft of living area. We are going to compare 1521 Longfellow St to nearby homes with about 5,032 sqft of living area. 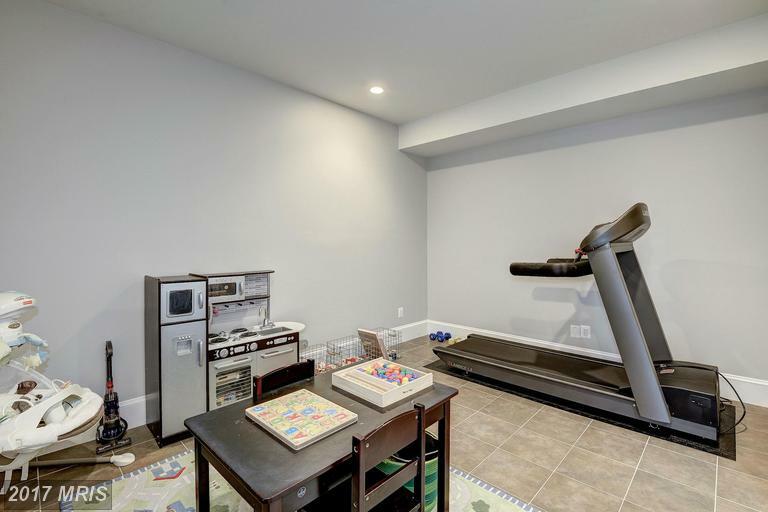 Discovering A Northern Virginia Real Estate Agent To Help With Getting A Mid 20th-Century Mid-Market In Northern Virginia?